We are excited to announce that DST Project Manager Dr. Bani Hashemi has been selected as the team leader for a collaborative research project investigating innovative contaminated soil treatments. 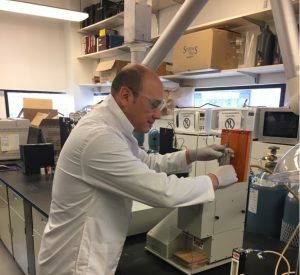 In March 2017, DST entered into an agreement with uOttawa (research partner), Ontario Centres of Excellence (OCE) and the Natural Sciences and Engineering Research Council (NSERC) to engage in the project entitled: “Assessment and optimization of Supercritical Fluid Extraction (SFE) Technology for Treatment of Perfluorinated compounds (PFCs) Contaminated Soil”. The project is co-funded by OCE, NSERC, and DST and all Intellectual Property that is generated in the project shall be owned by DST. Perfluorooctane Sulfonate (PFOS) and Perfluorooctanoic Acid (PFOA) are emerging contaminants which were added to the Virtual Elimination List under the Canadian Environmental Protection Act (CEPA) in 2009. They are stable chemical compounds that are human-made substances and have been used as surface-active agents in various high-temperature applications and as a coating on a variety of surfaces and in making of products such as Teflon®, StainMaster® carpets, Scotchgard®, GoreTex®, and surfactants used in firefighting foams, etc. According to the U.S. Agency for Toxic Substances and Disease Registry, exposure to perfluorinated chemicals may cause prostate, kidney and testicular cancer, along with other health issues. PFOS/PFOA resist most conventional in-situ treatment technologies. Ex-situ treatments include activated carbon filters, nanofiltration and reverse osmosis, however they are very costly. Contaminated soils are usually removed and sent to landfills or incinerated, which are expensive remediation alternatives. 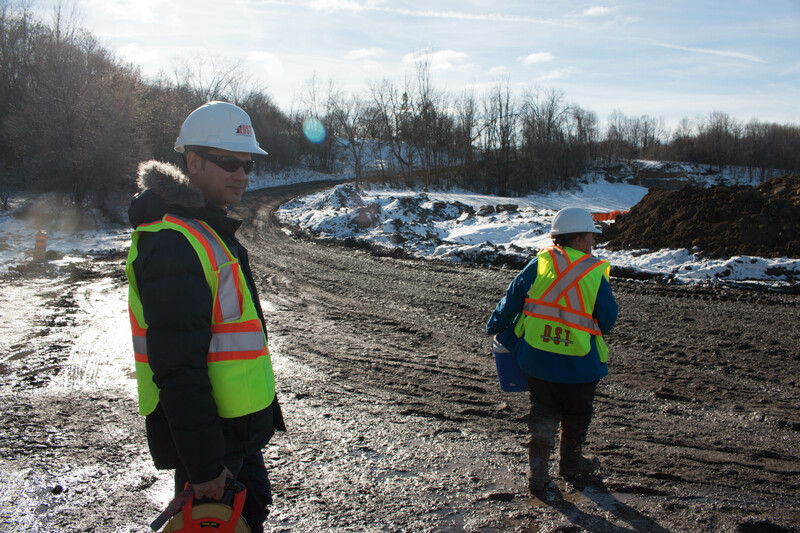 To respond to the current lack of off-the-shelf commercial technology available for PFC contaminated soil remediation, DST as a pioneer in remediation of contaminated sites has engaged in a collaboration project with uOttawa researchers to investigate the feasibility of and optimize the application of SFE as an innovative technology for treatment of PFOS/PFOA contaminated soils. Dr. Bani Hashemi’s previous experience in PFCs related remediation projects includes, but is not limited to, remedial options analysis for Canadian Forces Fire and Chemical, Biological, Radiological and Nuclear Academy (CFFCA) Firefighting Training Area #1 CFB Borden, Ontario and remediation of PFOS contaminated soil, Former Fire Fighter Training Area, 8 Wing, Trenton, Ontario.